Pirates Cove vacation rental situated on Lake Powell has breathtaking views from the private balcony. View the natural beauty from the balcony or soak up the inspiring wildlife in and around Lake Powell on Panama City Beach without all the crowds. 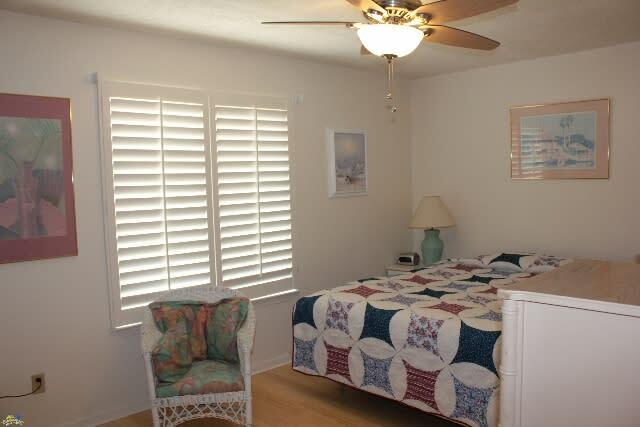 Rental Rates Starting at 85.00/nightly or 575.00/weekly or 850.00/monthly. 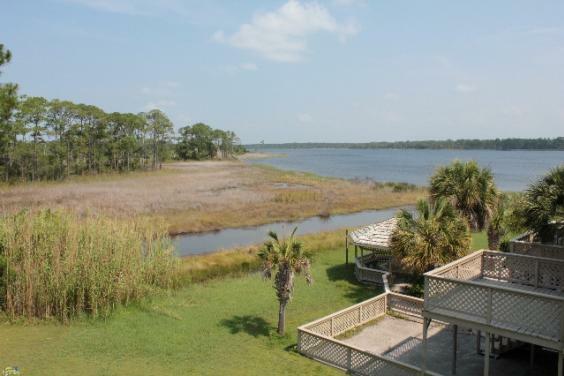 This Pirate Cove vacation condo comes with your own canoe and paddles for use and the complex has private fenced pool. The beach is just a short trip from Pirate Cove condos – You can walk or drive. SMALL PET FRIENDLY VACATION RENTAL. You get the best of both worlds approximately 3 blocks from the Gulf Of Mexico beaches. Complex located on Lake Powell great for boating skiing and fishing. Very private and natural area this 2nd floor condo has cable, internet and TV’s in all rooms. Onsite there is a private boat ramp (bring a boat or jet ski’s) and a canoe with paddles for your use. 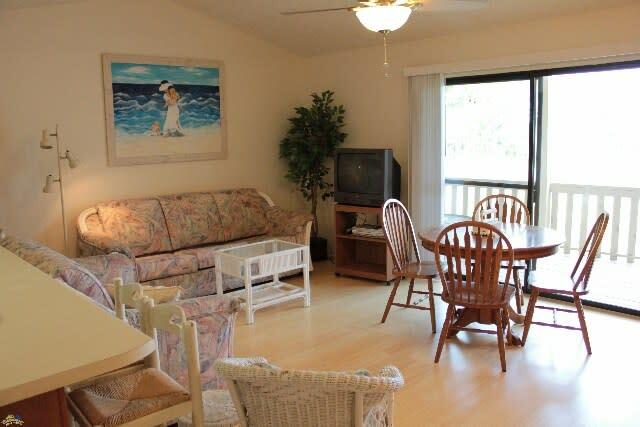 We will do long term (monthly) or nightly rentals and with the money you can save staying at Pirates Cove you can eat out every night and still enjoy great water views and all the fun of Lake Powell. 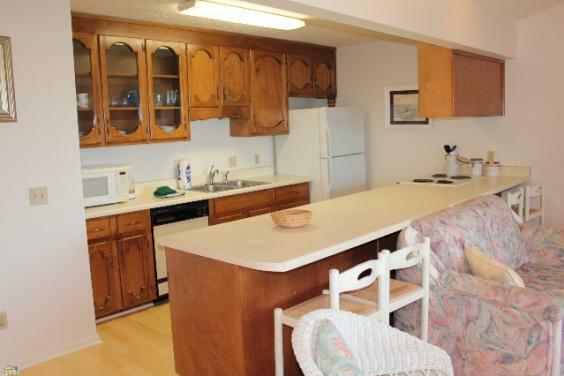 Call for available weeks for this waterfront Pirates Cove Inlet Lake Powell private Condominium.